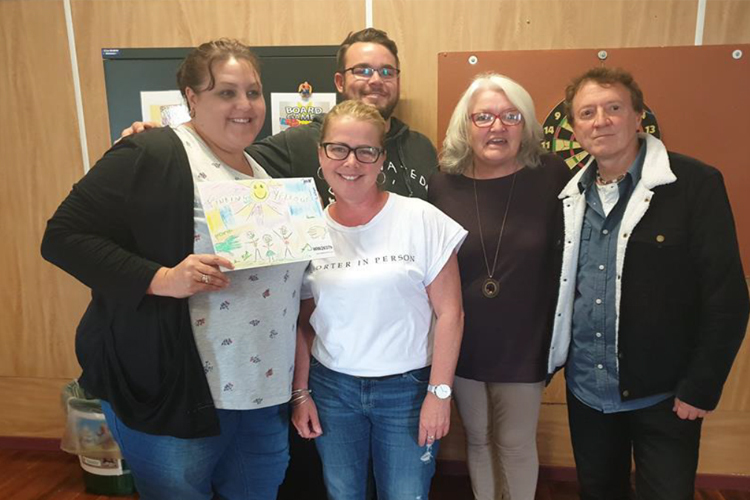 The workshop was about all of us connecting to a sense of purpose – our WHY? We built something that had a purpose for a specific customer. In doing this we had various team dynamics at play and we experienced the importance of engaging with the customer, the importance of quality of the end product and more importantly connecting with our purpose and seeing that what we do is meaningful and that this is so much more possible as a TEAM. It raised learning orientation to quality, authentic leadership, the Importance of a unified shared vision, purpose driven work, the importance of planning and more critically mindfulness at work or in task.